Our Annual Wine in the Niagara region will be held on the weekend of October 26 & 27. Marcus has arranged a fantastic venue for us all. We will be touring a series of vineyards on Saturday followed by a gourmet dinner. On Sunday we will tour the region and enjoy the mix of beautiful wine country in our Niagara Region and exemplary performance and engineering by Mercedes Benz or the choice of machinery you happen to bring along. The AGM is taking place in the afternoon of the Christmas Party event. The AGM will be focusing on Club business, the election of officers and next year’s activities. MBCA members can attend either one or both. Attendance to the AGM is free. To attend please register here. Registration for the AGM and Christmas Dinner are on the same registration system, so you only need to register on the one link. The Royal Ambassador proved to be a great venue for our Annual Meeting and Christmas Dinner. As the Club is growing, we encourage more members to enjoy the benefits of attending this Club function and of course in keeping with the vision most Mercedes-Benz owners have of their vehicle it is: Elegant, upscale and refined. The Chefs from the Royal Ambassador are putting together a delicious 4 course dinner with great consideration. A selection of red and white wine is included. The MBCA Toronto Section is visiting Mercedes Benz at the Canadian International Auto Show 2014 at the the Toronto Convention Centre downtown Toronto. We will take a tour on the new introductions and overview of new MB products. 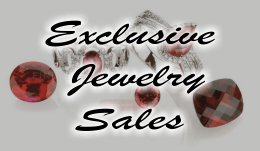 A coupon and a link to the announcement is here…. Are all-weather tires a good compromise? 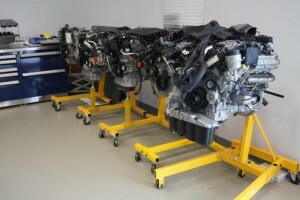 The Spring Tech Session will be held On Saturday April 5th at the Mercedes Benz Canada Training Centre. This is just north of the Airport, near Rena Drive and Torbram Road. This is the same location as last year. M-B Canada will update us in detail about the latest developments in Mercedes-Benz Technology and Safety. Also discussed will be the new models and their advanced features.Some hands-on learning is included. Snacks are provided and a parting gift will finish up the morning. It is the first one of the series for this year. The Advanced driving school at Mosport in coordination with BMW Trillium Section we will have a comprehensive schedule for a hole weekend of class room and track training. Spring is beautiful in the country setting and even more exciting with engines reving and tires fighting for grip while getting very intimate with your highly engineered partner 🙂 The Mosport track is an outstanding facility for advanced driver training as it provides a series of fast and short corner, some long straights and significant elevation changes. This all adds up to an exhilarating weekend of learning and using the performance aspects of your MB. Please sign up early as they sell out quickly once the registration site opens. As MBCA member you can pre-register and we help to get you the spots you would like. It is like having a “front row” VIP service without having to have the Mega-ultra-platinum-diamond Amex card. 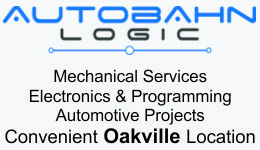 Click here for additional information: MBCA ADS Info. 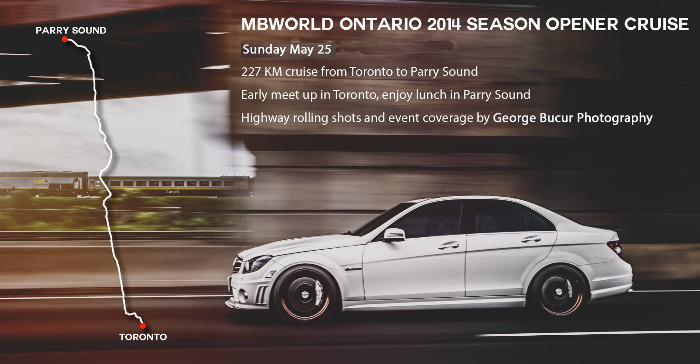 Join MBWORLD Ontario C63 Group and MBCA on a one day trip to Parry Sound. Leave on Sunday morning May 25 from Toronto, cruise up to Parry Sound for lunch and return in the afternoon. There will be photography by George Bucur Photography with rolling shots. A one day event for old and young alike. In a full day of driving school we will teach safe driving techniques in a class room and practice in a closed facility at the Powerade Centre in Brampton. Our reviews from our 2013 event were fantastic and the added skills were well recognized. All the effort is focused to improve our abilities to drive, recognize adverse condition & situations and avoid costly mistakes for ourselves as well as our environment around us. Download the poster and put it up at your work or school! 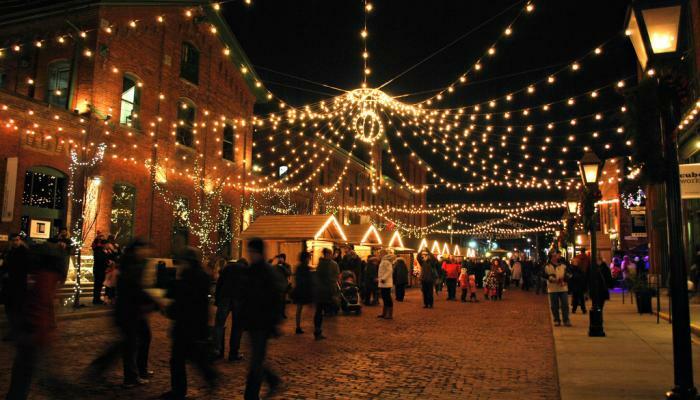 The core purpose driving the event is to create a real-life celebration of speed and beauty, sound and smell that welcomes personal participation and direct involvement for everyone that attends, right here in North America. Appeal to racers and fans of both two and four wheeled persuasions, rally fans, classic car owners of all years, car and motorcycle clubs, motocross fans, radio control, soap box races, Auto Auction buyers and more. Various MBCA Section members are currently planing to drive to and to participate in at least some events of the GLORY DAYS. For more information about our plans contact Harald von Langsdorff (see top). 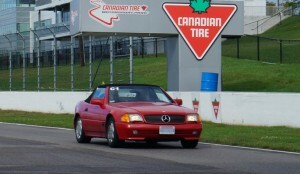 Advanced driving school at Mosport. In coordination with BMW Trillium Section we will have a comprehensive schedule for a hole weekend of class room and track training. Late summer and early fall is beautiful in the country setting and even more exciting with engines reving and tires fighting for grip while getting very intimate with your highly engineered partner 🙂 The Mosport track is an outstanding facility for advanced driver training as it provides a series of fast and short corner, some long straights and significant elevation changes. This all adds up to an exhilarating weekend of learning and using the performance aspects of your MB. 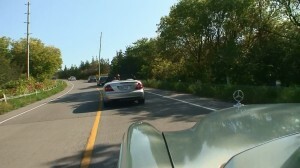 The Toronto Section is planning to hold a scenic drive to the Cobble Beach Concours d’Elegance. We plan to meet and depart from the parking lot of the Cineplex Odeon theater at the Orion Gate in Brampton at 9AM on Saturday morning. The Tour will be about 2 1/2 h. We will visit the Concours and some may decide to stay for the night or return in the evening. There is also the opportunity to participate with your Mercedes-Benz vintage car in the 2 day Concours (see below). 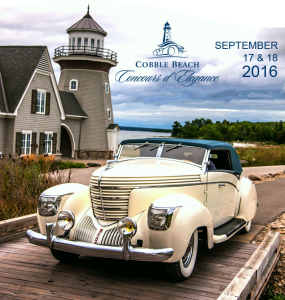 The 2nd annual Cobble Beach Concours d’Elegance will be held at the Cobble Beach Golf Resort Community, in Kemble, Ontario, on September 13-14, 2014. 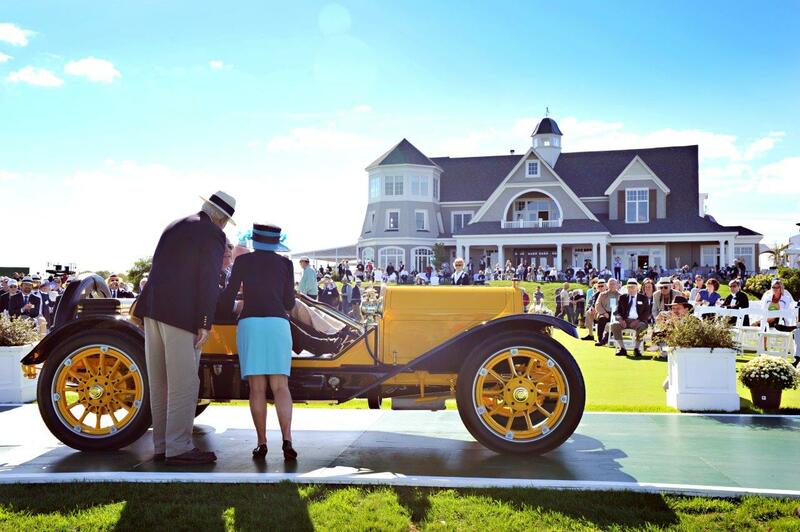 Set against the romance of lush fairways and windswept costal views, international tastemakers and distinguished guests will have the rare opportunity to view an elite collection of classic automobiles. The inaugural 2013 event hosted over 4,000 attendees, 100 vehicles in competition, and an international field of accomplished judges, Last year’s event was a wonderful debut, with two Mercedes in the show including a 1959 Mercedes 190SL, and a 2005 Mercedes Benz SLR McLaren. The inaugural Concours raised over $50,000 for the Sunnybrook Foundation helipad project. The Cobble Beach Concours d’Elegance is currently sourcing vehicles for the 2014 Concours and is looking for a couple of exceptional Mercedes for inclusion. There is no cost to register. Please visit www.cobblebeachconcours.com for additional details or to register your vehicle, or call Kathryn Smith 416-366-4820 ext. 228. This will be the last one in this year’s series. 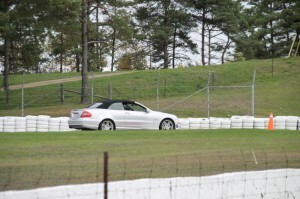 The fall brings mixed weather which itself is a great experience at the Advanced driving school at Mosport. In coordination with BMW Trillium Section we will have a comprehensive schedule for a hole weekend of class room and track training. 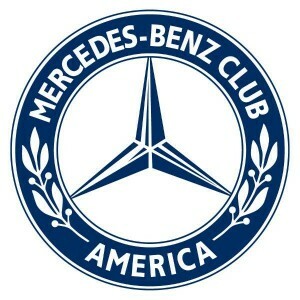 Mercedes-Benz To Do More Projects With Tesla, Countering BMW i3? The Royal Ambassador proved to be a great venue for our Annual Meeting and Year End Dinner. As the Club is growing, we encourage more members to enjoy the benefits of attending this Club function and of course in keeping with the vision most Mercedes-Benz owners have of their vehicle it is: Elegant, upscale and refined. So detailed and options even the tool kit and tire cover match. The MBCA Toronto Section is visiting Mercedes Benz at the Canadian International Auto Show 2015 at the the Toronto Convention Centre downtown Toronto. We will take a tour on the new introductions and overview of new MB products. The 2015 Spring Tech Session will be held On Saturday April 18th at the Mercedes Benz Canada Training Centre. This is just north of the Airport, near Rena Drive and Torbram Road. 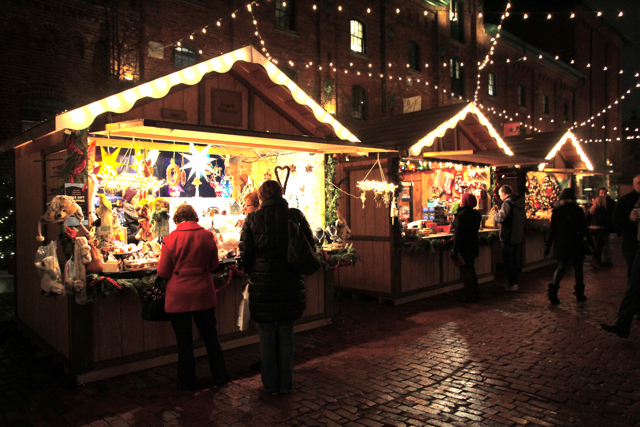 This is the same location as last year. This will be the first one in this year’s series. The spring brings mixed weather which itself is a great experience at Canadian Tire Mosport Park. The Advanced Driving School is being held in cooperation with the BMW Trillium Club at the Canadian Tire Mosport Park aka Mosport just north of Bowmanville Ontario. It is called “Advanced” as it is much more comprehensive than a typical one day “Safe Driving” event and is open to all from Novice to Expert and any brand of vehicles. Starting at 7:30am Saturday with registration and the track safety briefing and followed by a weekend filled with alternating class room and track sessions. You will be assigned to a group based on your formal experience and are matched with an experienced instructor for the whole weekend. Our training is designed to teach adapt driving at save speeds to simulate a variety of highway driving situations. It gives the participant the opportunity to add alternative maneuvers to their driving knowledge when an emergency situation occurs. 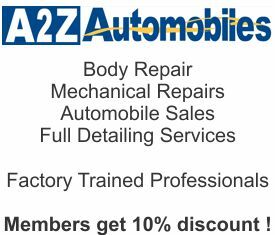 It is knowing what your car can do to you – and what you can do to your car. Accidents happen in a split second. Adept driving may help drivers gain an extra second in reaction time in that emergency situation and that second may just save their lifes. In an emergency, every second counts. Two courses are being offered under the Safe Drivers – Safe Families umbrella. Young Driver Course where we will be teaching basic driving skills and car knowledge to our younger students and new drivers. 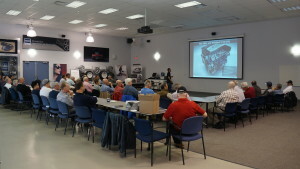 In the morning, the class begins with a brief classroom instruction, where participants will learn proper seat and mirror adjustment, steering techniques, braking, foot position, tire patch theory and car dynamics. Then participants will drive through the various stations we have set up in a parking lot, with an instructor at their side at all times. We will have them practice avoiding an obstacle in the road, proper hard braking technique and steering through slalom to feel the cars dynamics. They will also experience the feel and sounds of their ABS brakes. We will take them through several times until they feel confident or when we feel they have successfully completed the course. Lunch Break – A small lunch and soft drinks are included in the registration fee. In the afternoon, we will re-design the course, making an AutoCross Lite. We basically connect the cones from the morning sessions so that there is a continuous flow through the course. Participants will be able to drive through this course (once with instructor) and review the skills they learned in the morning session. The object is to practice some of the techniques learned and to have fun driving through the course as quickly as possible without knocking down any of the cones. Sometimes we take people through a few times until they feel comfortable and then ask them if they want to be timed. There will be certificates and awards but not necessarily only for the fastest! Note: We want people to bring the CAR THEY DRIVE EVERY DAY (it does not have to be a Mercedes). Especially students in the Young Driver Course, we want them to bring the vehicle they drive daily, not necessarily mom and dad’s car. 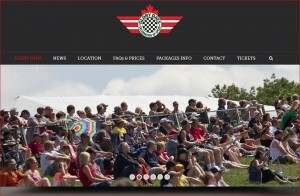 The Mercedes-Benz Club of America – Toronto Section brings together fans and owners of this distinct German marque in a show and driving activities during the Canadian Historic Grand Prix at the newly renovated Mosport race track on Father’s Day weekend, June 21, 2015. During the weekend, Mercedes-Benz automobiles and owners are invited to attend and park in the Stars of the Autobahn Corral and Show and Shine. Where you have the option of getting your car expertly judged by specialists or just park your car in the Corral and enjoy the festival and driving activities. NOTE: this event was rained out on the original date and was moved to July 12, 2015. 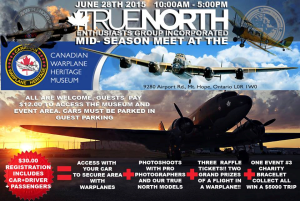 Please check the MB TrueNorth page on facebook for updates. MBCA is invited along with the MBTrueNorth and BMWTrueNorth group to a car and plane display. We are invited with family and friends to show our cars. A fall day mini tour with a little for everybody. 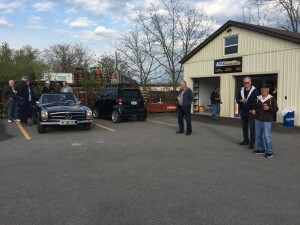 Starting with a greeting at the new Mercedes Benz Retail location Silver Star in northern Brampton, followed by a fall drive through the Caledon Hills and finally finish with a BBQ and show & shine at Harald von Langsdorff’s place near Campbells Cross. The MBCA Toronto Section is visiting Mercedes Benz at the Canadian International Auto Show 2016 at the the Toronto Convention Centre downtown Toronto. We will take a tour on the new introductions and overview of new MB products. 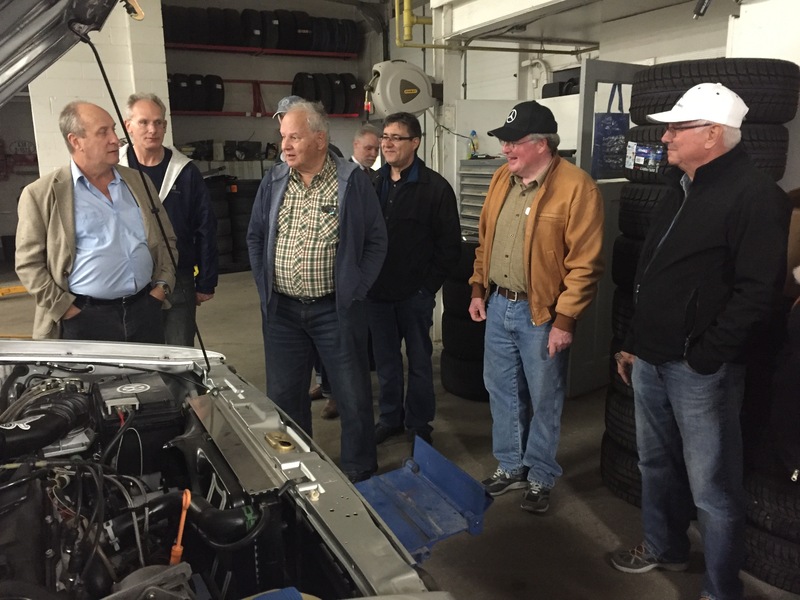 The 2016 Spring Tech Session will be held On Saturday April 23rd at the Mercedes Benz Canada Training Centre. This is just north of the Airport, near Rena Drive and Torbram Road. 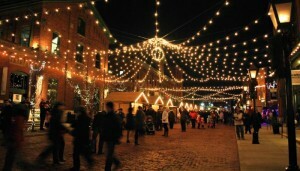 This is the same location as last year. This will be the first ADS event of the year. It brings mixed weather which itself is a great experience at the Advanced driving school at Mosport. In coordination with BMW Trillium Section we will have a comprehensive schedule for a hole weekend of class room and track training. We are invited by MBCC to their annual spring wine tour. 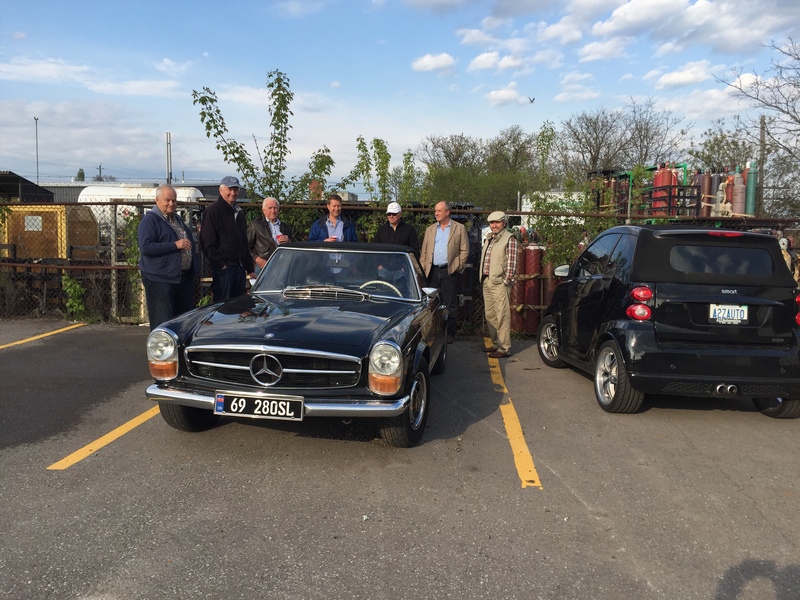 We would like to join as a group and enjoy the region for a tour on Saturday June 4th for a visit to Mercedes Benz Dealer in St Catherines followed by a visit to Chateau des Charmes Winery. 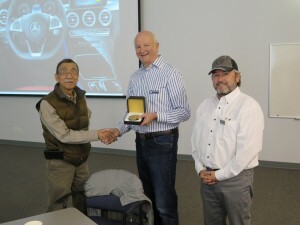 The Toronto Section held its 5th annual TechSession put on by Mercedes-Benz Canada on April 23rd at their Toronto training facility near Pearson airport. 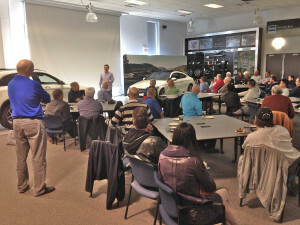 47 participants attended this event hosted by Arden Nerling, Events Manager of Mercedes-Benz Canada. The presentation of the new technology in the new 2017 C 300 4 Matic coupe and GLE was done by Derrick Tan, Sales Trainer at the Training Academy with the assistance of Rob Takacs, Corporate Sponsorship’s & Event Marketing Project Leader of Mercedes-Benz Canada. These new cars have more computing power than the space shuttle. Distronic Plus with steering assist was demonstrated, clearly demonstrating the added value of the new technology including the Baumester sound systems,360 degree cameras and radar that looks out to 500 meters to identify risks to the driver as well as Pre-Safe brakes with pedestrian recognition. The Independent Driving Program ADP is already in use in these new cars. We even learned why sub woofers are now in the firewall and not in the doors to provide extra airspace to make them more effective. This is an invitation by the MBCC to all members of the MBCA-Toronto Section to the their annual car show. We are planning to combine more club events in the future. 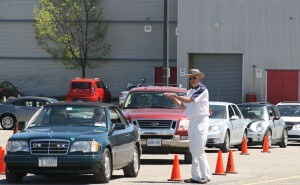 Invitation to members of the MBCA Toronto Section for club parking. We have reserved a maximum of 35 vouchers (feed 2-3) and will be offered on a first come first serve basis (one per family). 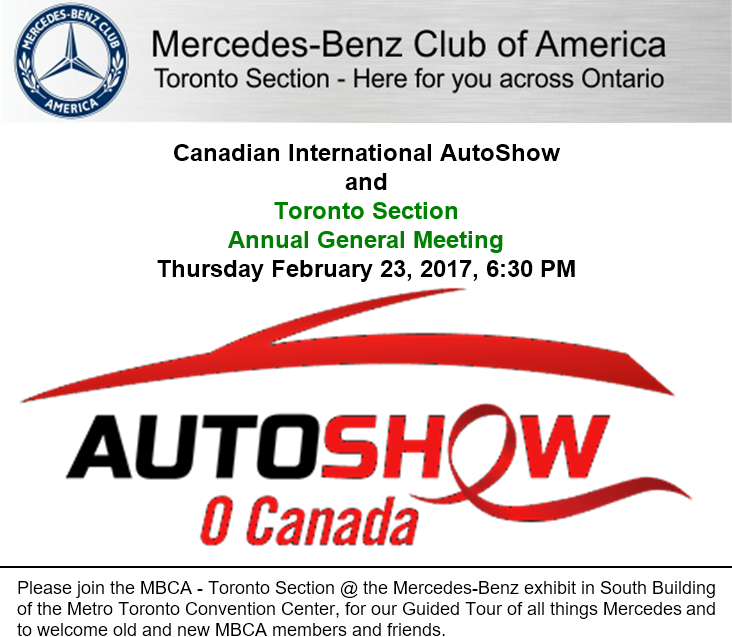 The MBCA Toronto Section is visiting Mercedes Benz at the Canadian International Auto Show 2017 at the the Toronto Convention Centre downtown Toronto. We will take a tour on the new introductions and overview of new MB products. 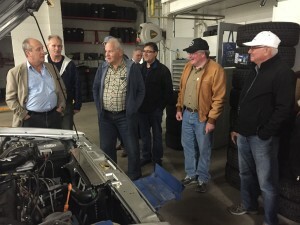 The Toronto Section held its 6th annual TechSession put on by Mercedes-Benz Canada on April 22rd at their Toronto training facility near Pearson airport. 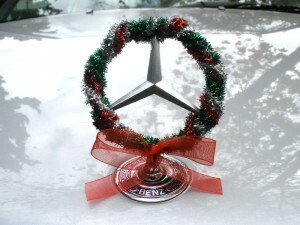 This event hosted by Arden Nerling, Events Manager of Mercedes-Benz Canada. We are invited by MBCC to their annual spring wine tour. We would like to join as a group and enjoy the region for a tour on Saturday May 27th. We are pleased to announce two additional events. 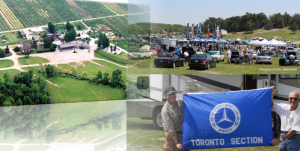 The first event will be a Niagara Driving event / Winery tour that will take place on the 27th of May. 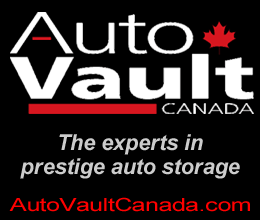 Members from the MBCA, as well as, the MBCC will meet at Performance Mercedes-Benz in St. Catherine’s, followed by lunch at Jack Astors Bar & Grill, followed by a winery tour at the Vineland Estates Winery. 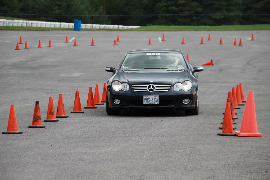 This summer Advanced Driving School event is in nearly guaranteed best weather which itself is a great experience at the Advanced driving school at Mosport. In coordination with BMW Trillium Section we will have a comprehensive schedule for a whole weekend of class-room and track training. June 25th is our annual Car Show and Picnic at the KW Optimist Club, this event is open to our members, those of the MBCA – Toronto Section and any other Mercedes Benz owners you may know or car enthusiast period. Admission is a $5 dollar donation to the Optimist club, tell your friends come one come all. These are two great events, organized by both the MBCA, as well as, the MBCC. These are two great opportunities to enjoy your Mercedes-Benz, meet fellow owners and enthusiasts, and show your pride of ownership. This ADS event is late summer the weekend after labour day weekend. 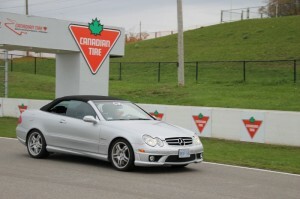 It brings usually very nice weather and lets you enjoy a great experience at the Advanced driving school at Mosport. In coordination with BMW Trillium Section we will have a comprehensive schedule for a whole weekend of class-room and track training. We would like to invite you to our annual Year End Event 2017. We will be hosting our Event On November 25th 2017 at the Glencairn Golf & Country Club just north of Milton. We are pleased to share our passion for Mercedes Benz automobiles with our friends at the Mercedes Benz Club of Canada in a combined event on Saturday November 25th. The Glencairn Golf & Country club is just north of Milton along Highway 25 and we hope that all our members and their family can join. The cost is set at $50/person all inclusive; a cash bar is open for the duration of our event. Reservations will be on first come basis as there are limited spaces available. The dinner is the Country Club’s Signature Buffet, consisting of beef tenderloin, chicken breast or salmon and is accompanied with seasonal vegetables, potatoes, mixed green salads & dressings, fresh baked rolls, assorted desserts and coffee & tea service. We look forward to having you there, thank you. 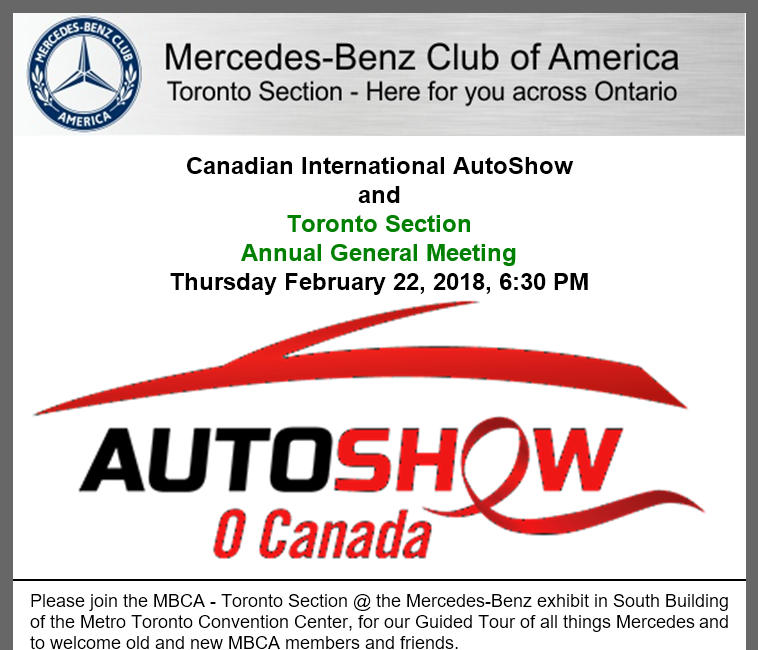 The MBCA Toronto Section is visiting Mercedes Benz at the Canadian International Auto Show 2018 at the the Toronto Convention Centre downtown Toronto. We will take a tour on the new introductions and overview of new MB products. We are pleased to announce two additional events. The first event will be a Niagara Driving event / Winery tour that will take place on the 27th of May. Members from the MBCA, as well as, the MBCC will meet at Sandtrap Pub & Grill, 385 Mary St, Niagara-on-the-Lake and the proceed to Konzelmann Estate Winery.